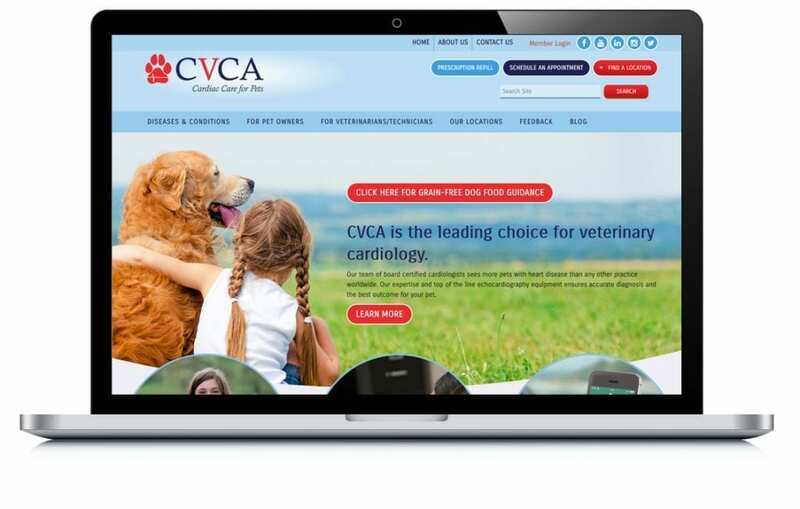 CVCA needed a website to truly differentiate themselves as an industry expert in cardiac care for pets. 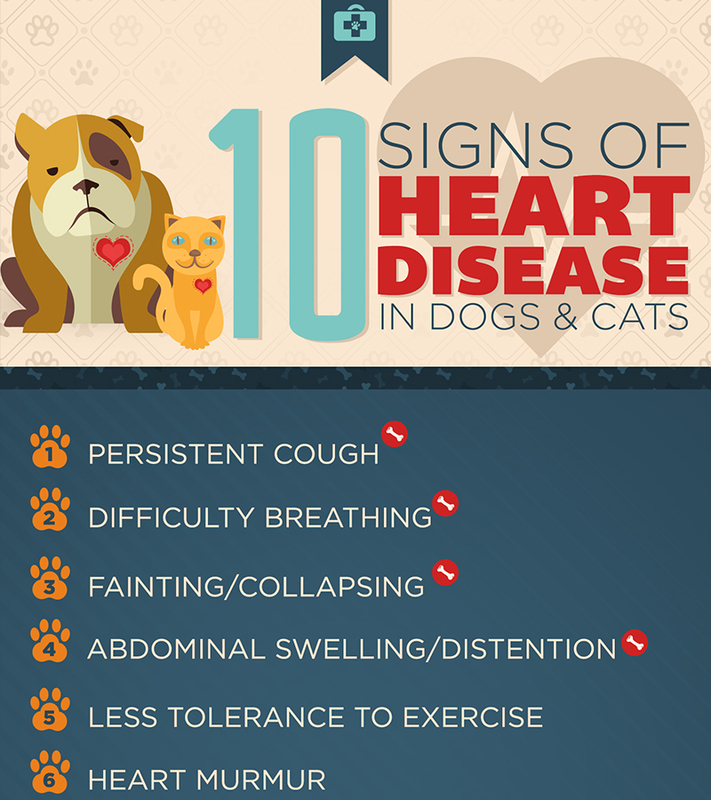 We developed a comprehensive site full of health information and resources for both their patient community and veterinarian audience. We also help manage their thriving Facebook page with frequent contests and giveaways to drive community engagement. CVCA has grown substantially in our years of partnership, opening up multiple new office locations.